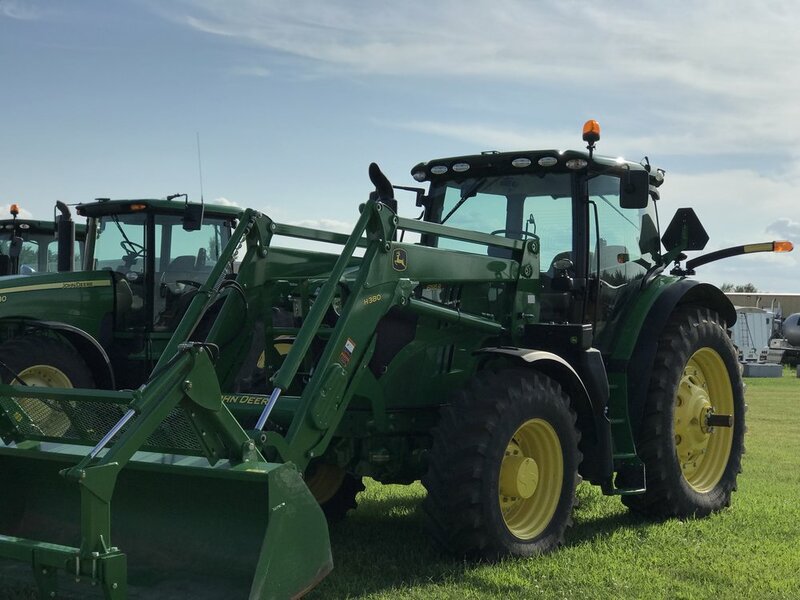 Agriculture Equipment — Preferred Equipment Co. Approximately 8,400 engine hours, 3-PT, P.T.O., 4-remotes, quick hitch, 18.4x46- rear tires & duals, dual cab- mirrors, powershift, no front fenders, dual P.T.O. 42 hours. Premium cab, active seat, differential lock, dual hydraulic PTO, 3 remotes, rear weights, turnable front fenders, hydraulic flow control, power-quad transmission, shuttle-shift, quick hitch, 3pt hitch, and triple-link front suspension. Also included a 380 front loader with grapples. 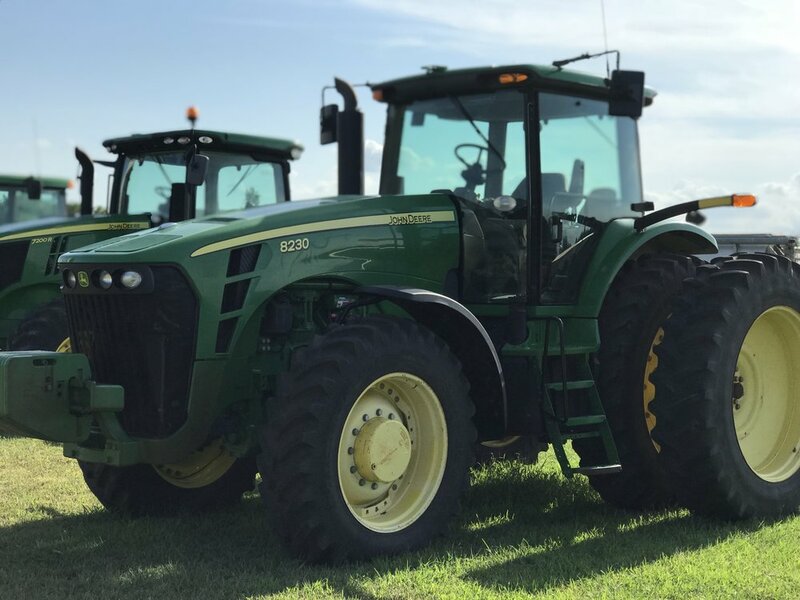 Estimated hours are 2820, premium cab, active cab seat, buddy seat, differential lock, dual hydraulic PTO, 3 remotes, front & rear weights, quick hitch, 3pt hitch, front tires 42/90/30, rear tires 480/80/R46, rear duals. 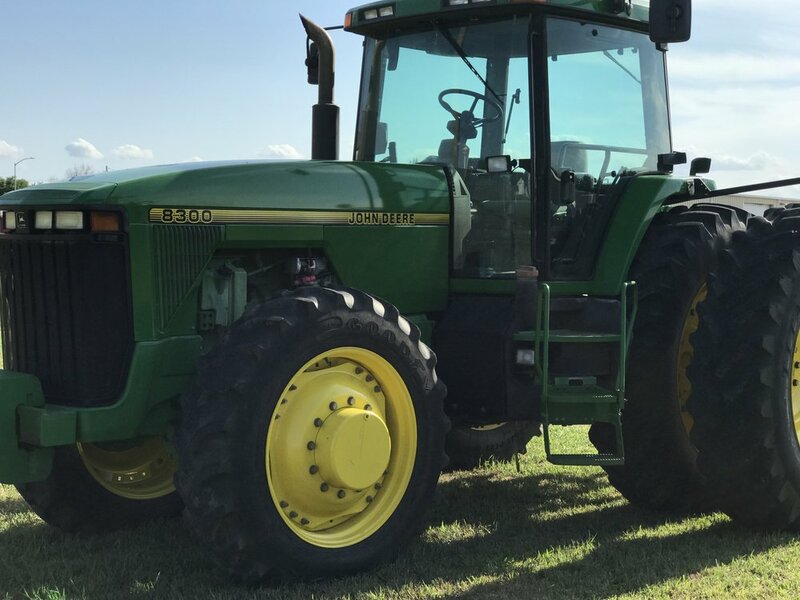 Estimated hours 4850, premium cab, active seat, buddy seat, differential lock, hydraulic PTO, 4 remotes, front & rear weights, front fenders, high-low hydraulic flow, powershift transmission, quick hitch, 3pt hitch. Estimated hours 7960, premium cab, active cab, buddy seat, differential lock, hydraulic PTO, 4 remotes, front weights 22, rear weights 1500, high-flow hydraulic flow, power shift transmission, quick hitch, 3pt hitch. Interested In Our Equipment? Send Us A Message!